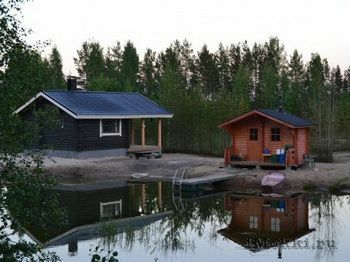 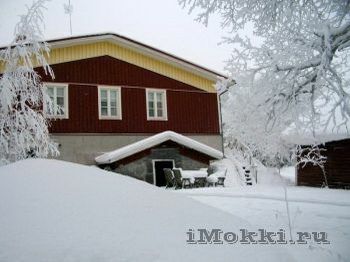 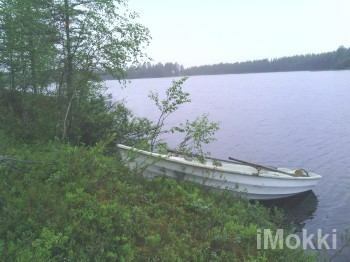 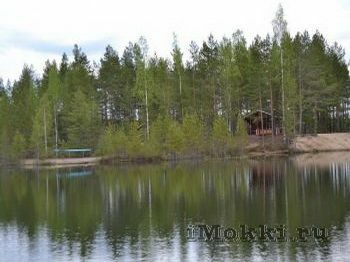 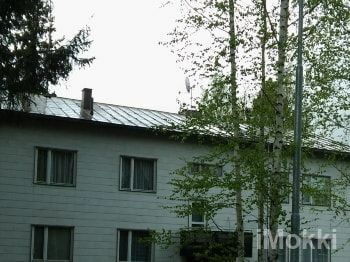 The trip to Finland on vacation in primarily requires searching a place where you can stay. 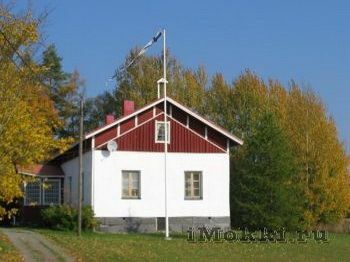 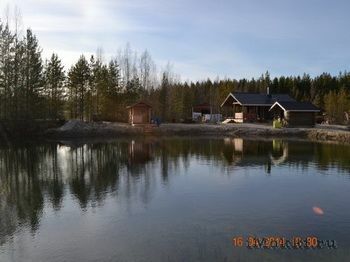 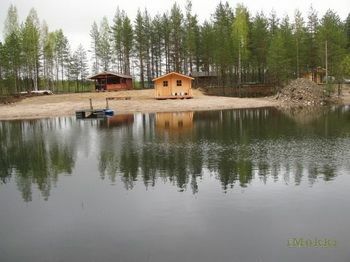 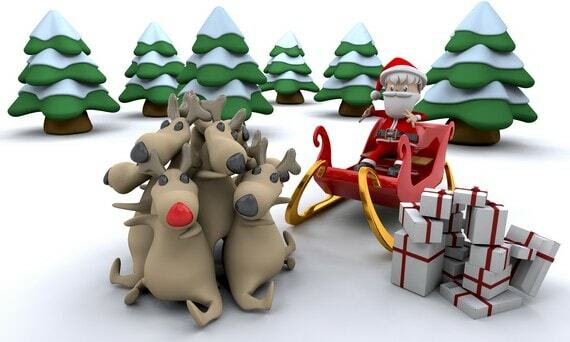 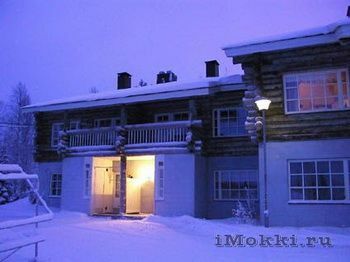 This becomes especially important in the holiday season, for example, if you want to celebrate the New Year and Christmas in Finland preferably bothered about it in advance and make an early booking cottage. 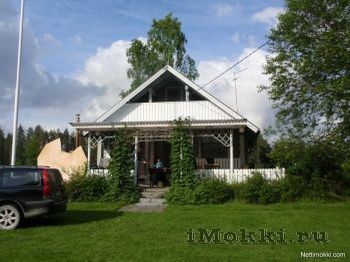 Booking calendar in listings may not be active, to clarify contact in the cottage owner.